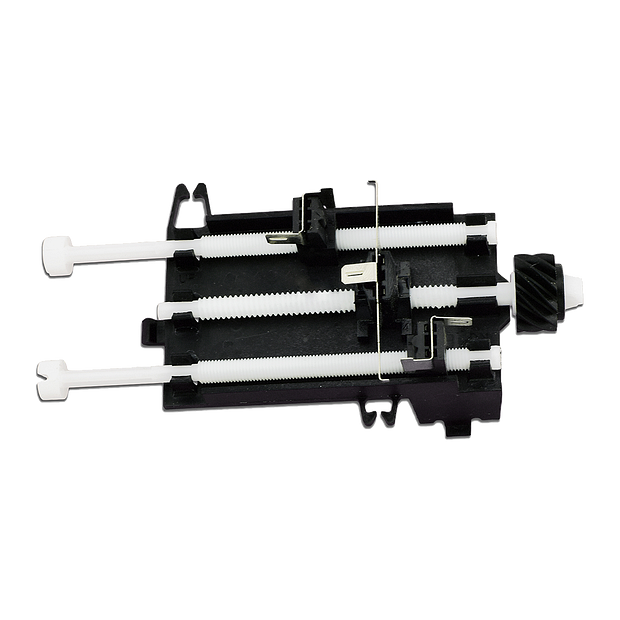 041A5640 is a one piece limit switch replacement kit. 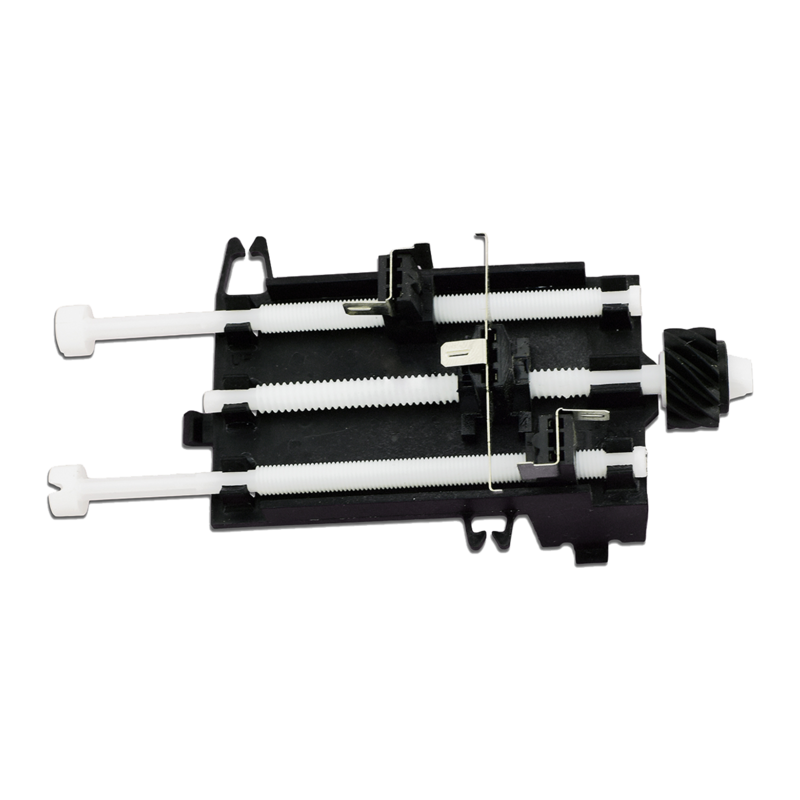 This limit switch assembly is compatible with variouschain drive garage door openers. Check the manual for your specific model number before ordering to ensure compatibility.